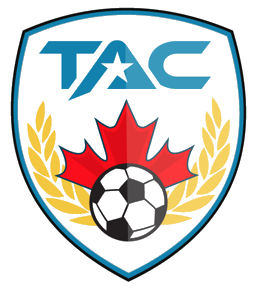 Welcome to our TAC Sports Skillz March Break Camps! Our camps feature many different sport options to choose from, depending on each location and amenities. Please click the tabs to see which sports are available and to see a sample half day breakdown. English Instruction only. Unique Mix and Match options: Students can choose 1 sport per half day, and 2 sports per week. Students can mix and match their sports and choose to create the fun-filled week they want to create. Skill Assessment: Skill level is assessed on the first day and campers are associated accordingly. Dynamic Camp Experience: Our camps focus on fun training and development, mixed with frequent game-play, to create a varied and dynamic week of camp. Water and multi-sport games are thrown in the mix for additional fun! Life Skills and Confidence: We focus on developing good habits, nurturing a positive sports mentality and building great moral character and leadership.